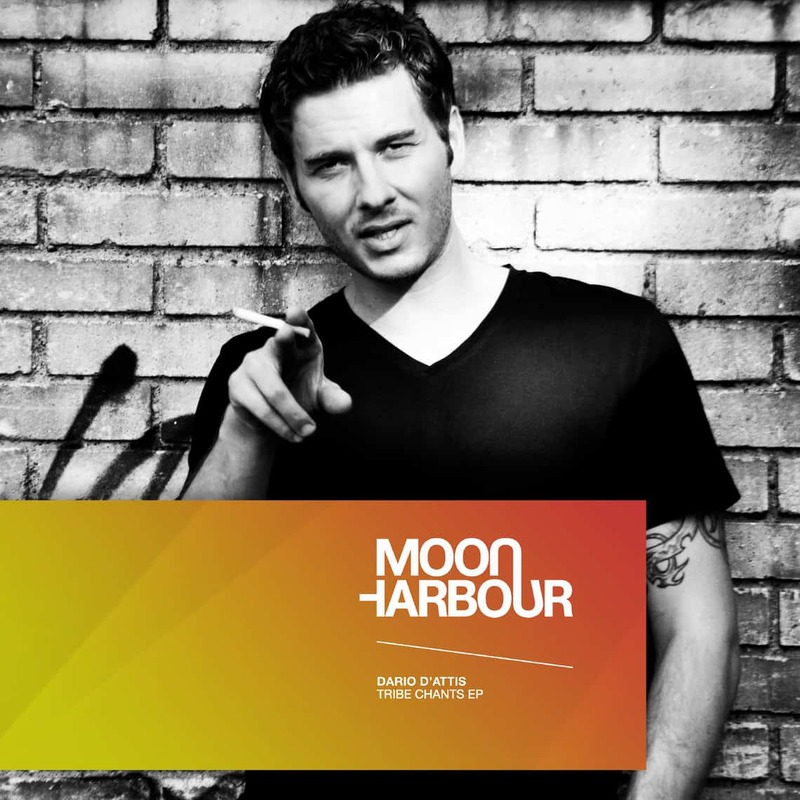 As the weather heats up, so does the Moon Harbour release schedule, this time with two terrific new tracks from label debutant Dario D’Attis. At this point, Swiss artist Dario D’Attis is a real veteran with a long and deep appreciation for house music. From running his own parties to hosting a radio show, headlining around the world and producing on labels like Defected, Clarisse Records and Purple Music, he has done it all. Recognised for his fresh take on the genre and always killer drum programming, he is a standout talent and comes up with the goods once more here. The charming ‘Tribe Chant’ is just the sort of summery track that gets outdoor crowds going. The rubbery, loopy drums swing low, the vocals up top bring the vibes and little guitar riffs add funk and colour. It’s a track that builds in tension but never boils over, instead of staying cool with muted chords and rolling pads that are always on the move. Second offering ‘Ceremony’ is seven alluring minutes of restrained, atmospheric and organic deep house. It keeps on pulling you in with flowing pads and tinkling percussion, while more vocal chants subtly increase the pressure. It’s a real set builder that has a warm heart and genuine sense of suspense. Both tracks here are classy house efforts designed to get the attention of the ‘floor in smart new ways.